We can display a stop watch showing hour, minutes and seconds. This incremental clock can be started by clicking of a button. It can be stopped or reset to zero by clicking the same button again. 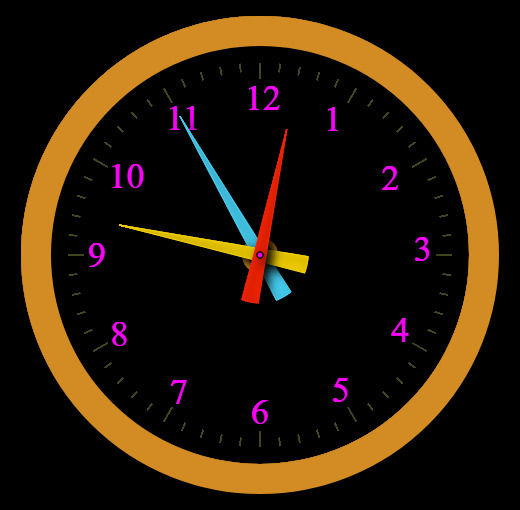 Stopwatch with Analog Clock with start , stop and reset buttons drawn on HTML Canvas.